Can WiiWare Demos and a Motion Plus Legend of Zelda save Nintendo from tumbling profits? 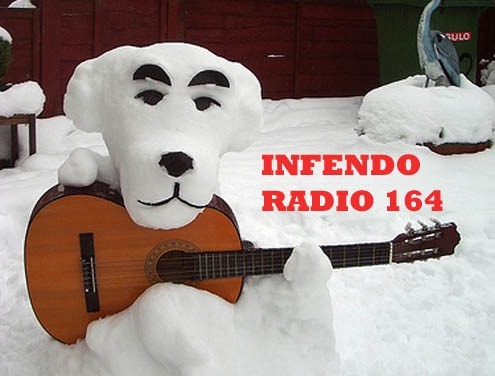 Maybe – all I know is New Super Mario Bros. drops next week, Will Thompson has the voice of an angel, and Infendo Radio is on NOW! Don’t forget to write to us at tips@infendo.com, call the Infendo Radio Hotline at (434) 535-BIGN or hit us up on Twitter! Your feedback directly effects the content and creative mojo of the show! Got a Nintendo question? Drop us a line, we’ll do our darnedest to find the answer and feature YOUR question on the next episode! Written by: Sean Buckley on November 4, 2009. Weekend Discussion: What Can Nintendo Do to Win Back Lost Fans?